Enter Shikari’s upcoming North American tour (and first headlining tour since November 2010) will start on April 1st in Atlanta, GA and run till May 12th, ending in Orlando, FL. The band will be joined by The Letlive and At The Skylines on all dates, with each band getting an extended set. “The more eagle-eyed amongst you may have noticed that this tour is made up of a three-band-bill. 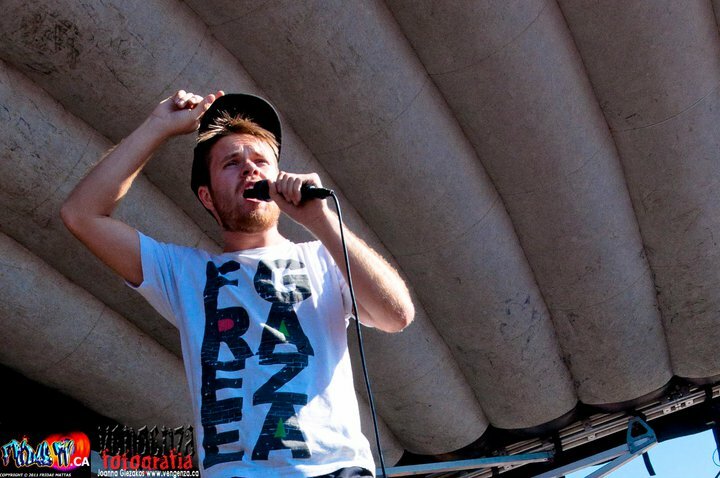 Believe us, this is deliberate.” comments Enter Shikari. It has long been the belief in Enter Shikari camp that North American audiences have been trained, like customers at a bad diner, to believe that a large full plate makes up for tasteless food. #11 (Regular) on the Rock Charts and #29 (Deluxe), #68 (Regular) on the Top 200 Charts.